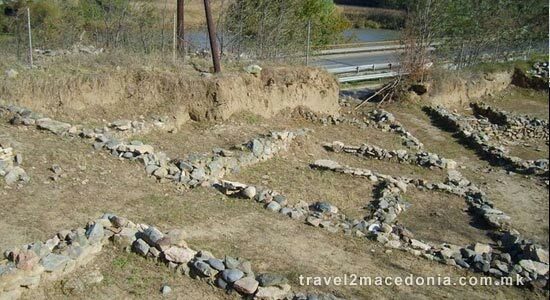 An ancient Macedonian town that dates from Early Antiquity. 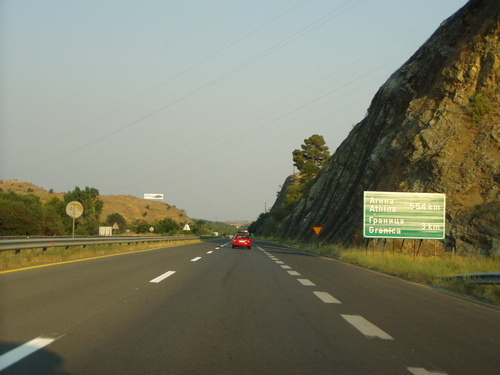 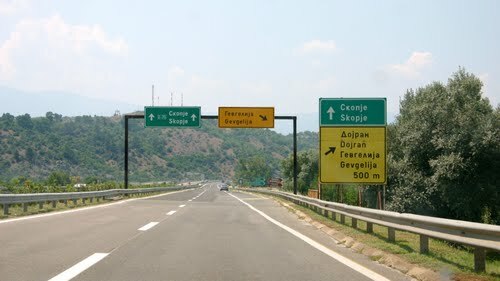 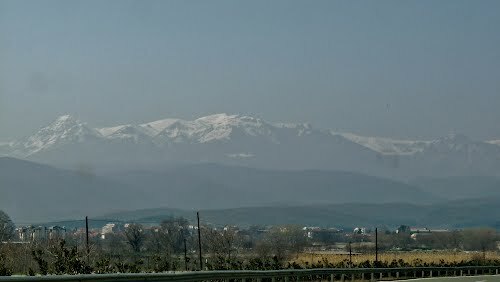 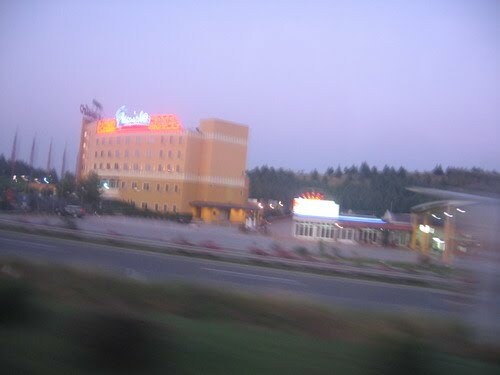 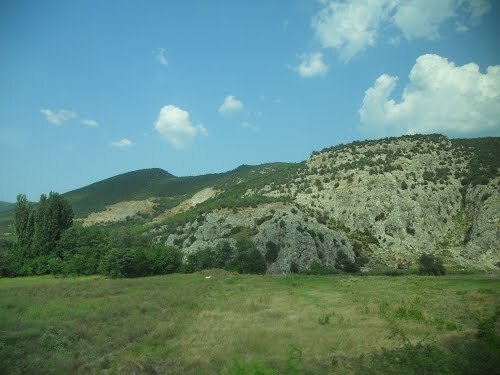 Vardarski Rid is located on a hill, at the E-75 junction. 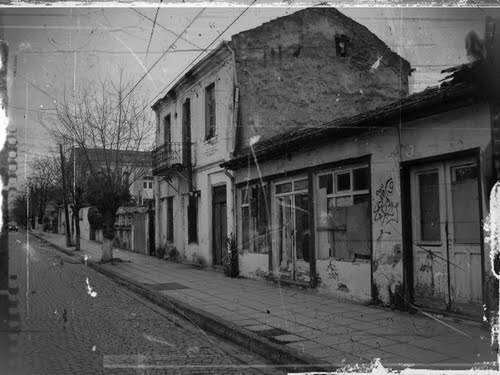 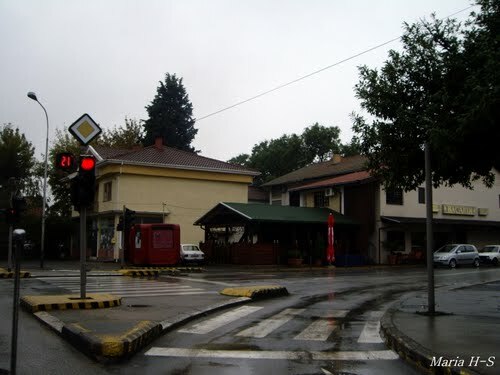 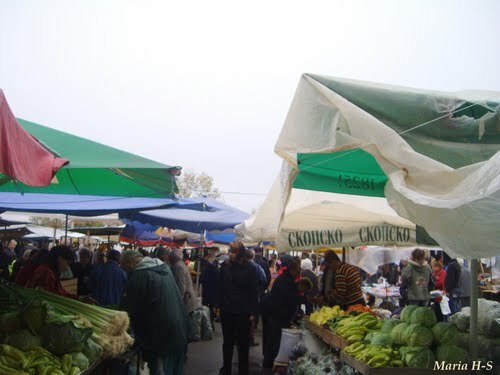 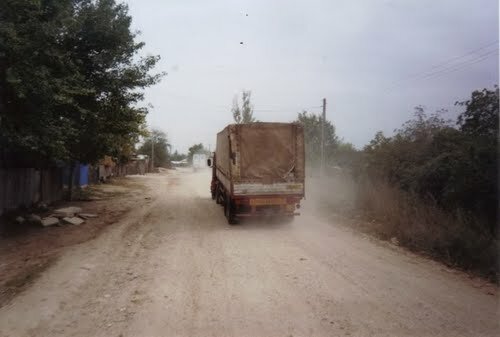 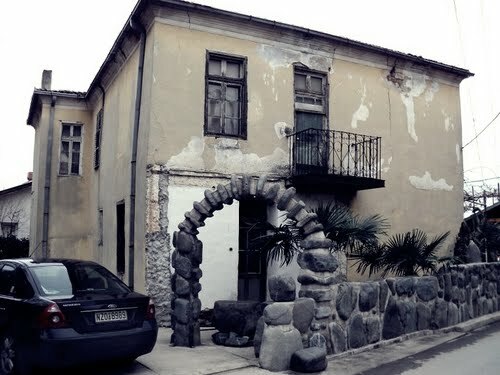 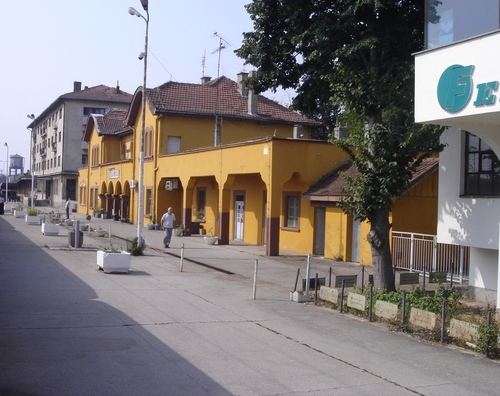 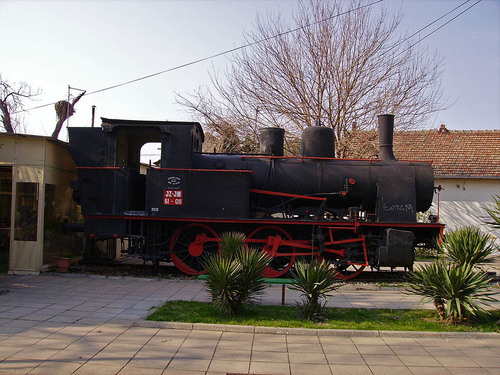 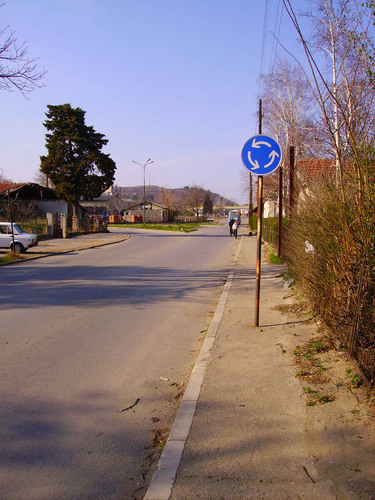 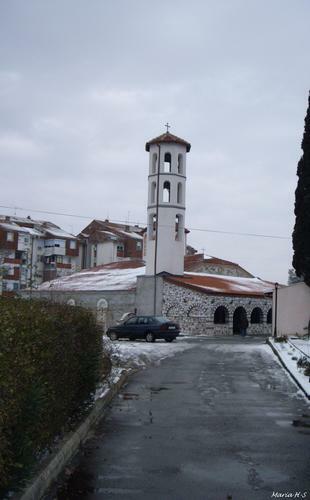 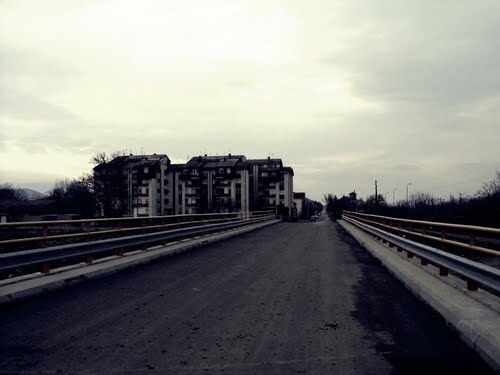 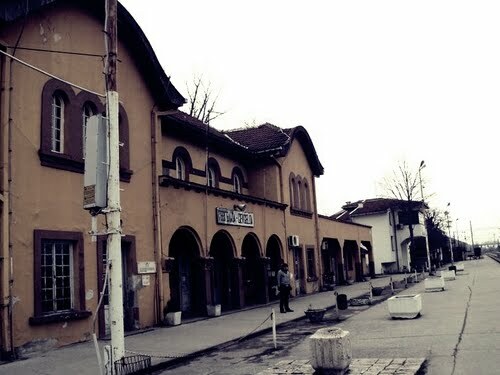 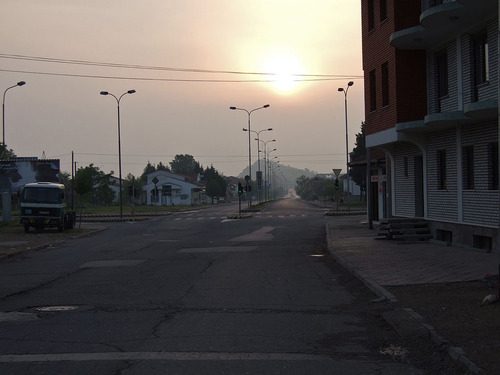 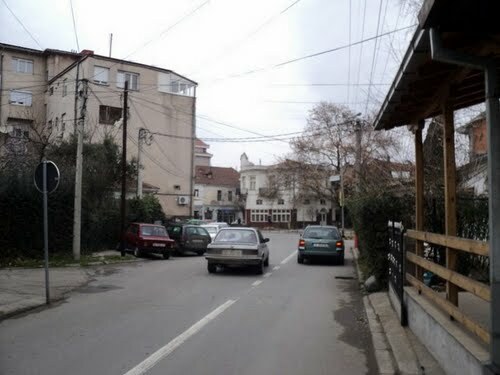 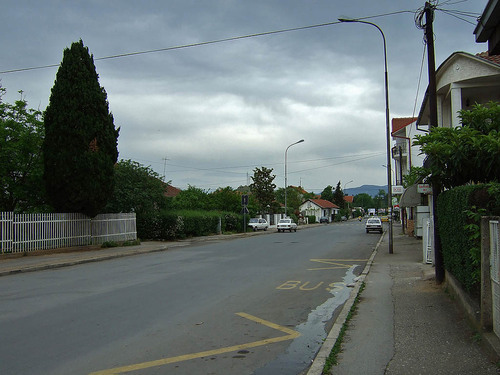 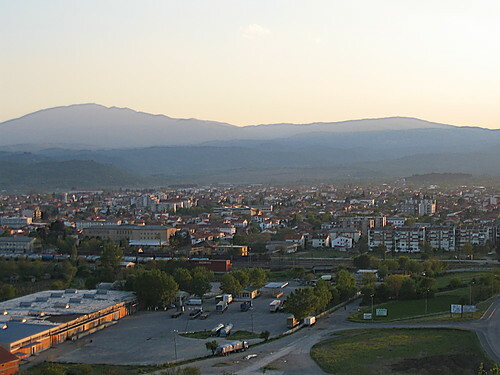 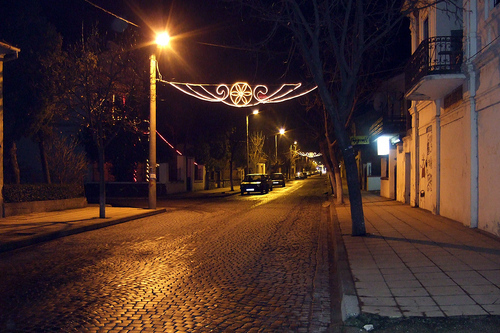 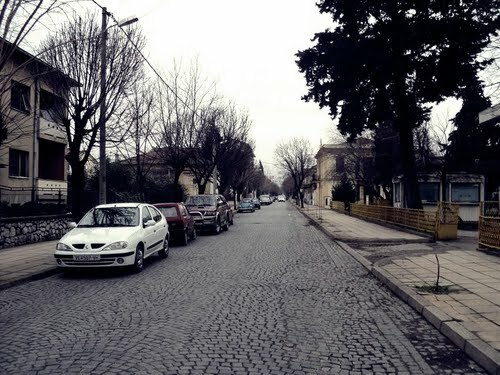 The town center started urbanization in the Balkans. 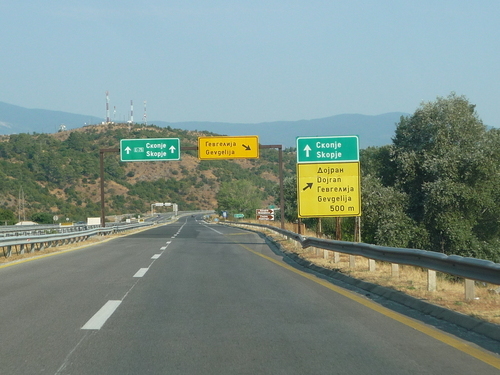 Recent archaeological excavations show part of the architectural layout of the stoa, segments from the settlement and an acropolis. 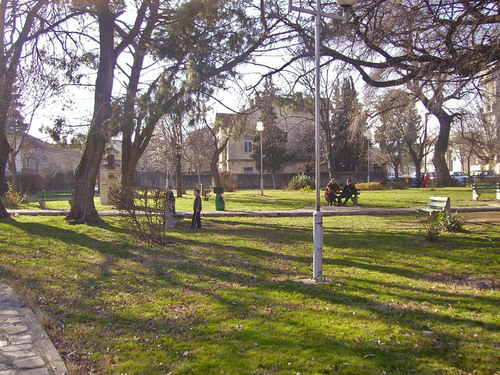 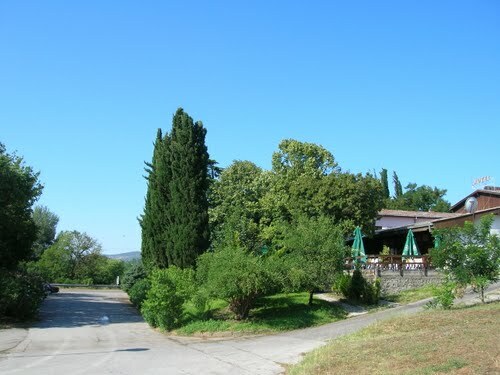 Vardarski Rid is a great spot for picnicking, and camping.